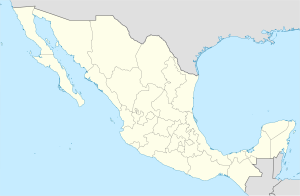 Zacatecas (Spaingie pronunciation: [sakaˈtekas]) is a ceety an municipality in Mexico. It is the caipital an lairgest ceety o the state o Zacatecas. The name means "Fowk the grassland."